In 1948 the American government launched Operation Bootstrap to improve the economy of Puerto Rico. In 1950 the Jayuya Uprising, led by the nationalist Blanca Canales in Puerto Rico, failed. Among those injured in the uprising was the sister of Griselio Torresola, a 25-year-old, New York-based member of the Puerto Rican Nationalist Party. Their brother Elio was arrested. In New York Torresola had befriended Oscar Collazo, another Puerto Rican nationalist, 11 years his senior. The two men decided to assassinate President Truman to bring the world’s attention to Puerto Rico. At 7.30pm on 31 October 1950 the two men arrived at Washington DC’s Union Station and booked into the Harris Hotel separately, pretending not to know the other. The next day they set off for Blair House, where Truman lived for much of his presidency, because the White House was being redecorated. Torresola approached from the west while Collazo moved in from the east. Torresola walked up to a guardhouse and pulled open the door, firing four shots from his 9mm Luger semi-automatic pistol at Private Leslie Coffelt sitting inside. Three shots struck Coffelt in the chest and abdomen while the fourth missed. White House policeman Joseph Downs had just left the guardhouse after chatting with Private Coffelt. Downs was approaching the basement door when he heard shots but before he could pull his weapon Torresola shot him in the hip. The Puerto Rican let off two more shots at Downs, hitting him in the back and the neck before Downs managed to open the basement door and close it behind him. Meanwhile, Collazo was in a fight with Secret Service Agents and White House policemen, firing his Walther P38 at them. 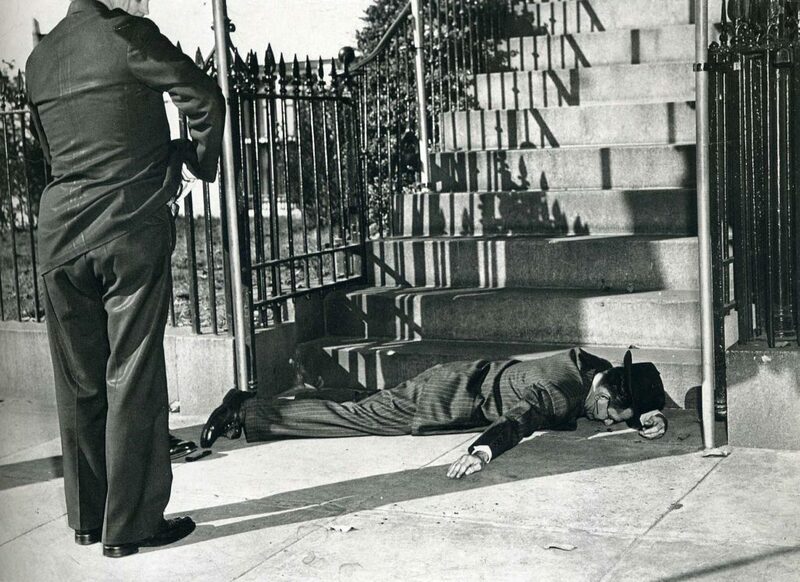 Collazo was in the sights of policeman Donald Birdzell when Torresola shot the lawman in the left knee before reloading. Truman, asleep in his second floor bedroom, was woken by the gunfire and opened his window to see what was happening —just 10 m (31 ft) feet away from where Torresola stood reloading. Secret Service Agent Floyd Boring saw the president and told him to get away from the window, which he did. Then the mortally wounded Private Coffelt staggered from his guardhouse and shot Torresola in the head, killing him instantly. Private Coffelt died later that day. aged 40, from his wounds. Collazo was shot in the chest and arrested. Collazo’s wife, Rosa, was arrested by the FBI on suspicion of conspiracy and spent eight months in federal prison. In 1952 Collazo was sentenced to death in the electric chair but his wife gathered a petition of 100,000 signatures opposing the penalty. Truman commuted the sentence to life imprisonment and Collazo was sent to the federal prison at Leavenworth, Kansas. Collazo said of Torresola’s death, “It would not be justice to Griselio if we merely remembered him for his ability with weapons. we must remember the brave and expert guerilla of the mountains of Jayuya as the patriot who never had doubts when his country called him to completion of his duty.” On 6 September 1979, President Jimmy Carter freed Collazo, after 29 years in jail. The Puerto Rican died of a stroke on 21 February 1994, a month after his 80th birthday. Collazo and Torresola’s guns are on display at the Harry S. Truman Library and Museum in Independence, Missouri. A plaque at Blair House commemorates Private Coffelt’s actions.